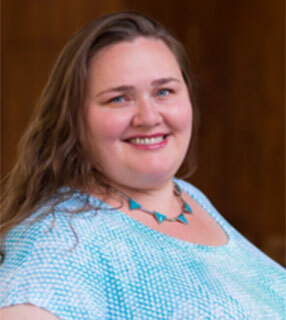 Christine attended the Moody Bible Institute and received her M.Div. and Th.M. from Trinity Evangelical Divinity School in Chicago. She served as a campus minister with Intervarsity Christian Fellowship at the University of Chicago and Columbia University. After working as a community organizer for Habitat for Humanity NYC, she came on staff at All Angels’ as the Director of Spiritual Development and Outreach. She completed a year of Anglican studies at the General Theological Seminary and served as the interim minister at St. Mary’s Episcopal Church in Harlem. 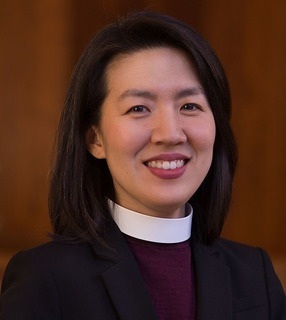 In September 2012, she became the first Korean-American woman ordained as a priest in the Episcopal Church, returning to All Angels’ following her ordination. She is currently a Doctor of Ministry student at Fuller Theological Seminary with a focus on leading organizational and congregational change. She lives in Harlem with her husband Jimmy. Chelsea joined the All Angels’ team in 2015, after a few short months attending the 5pm Worship Service. 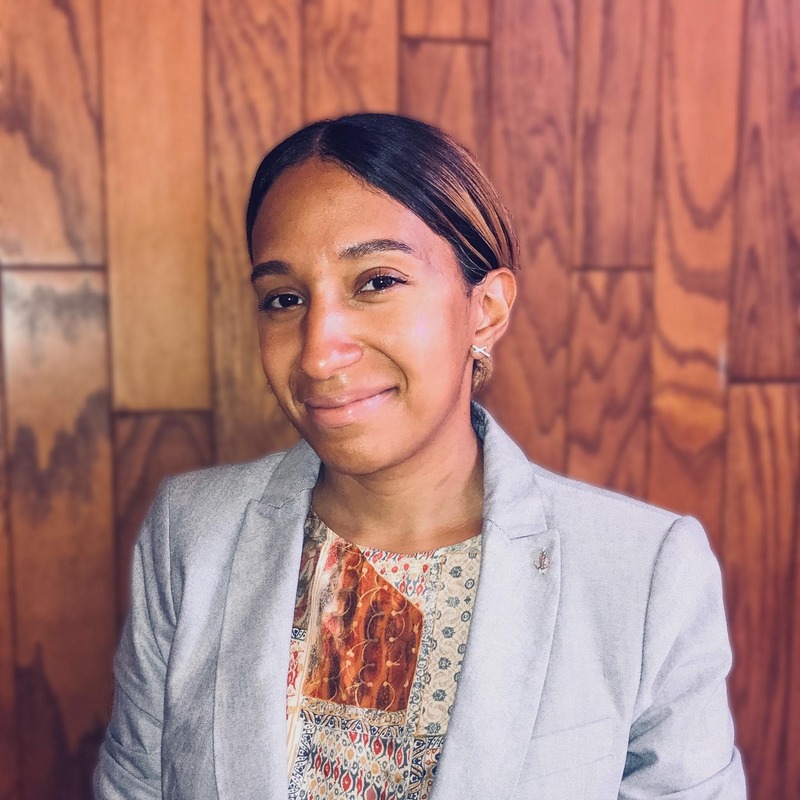 She is currently in a master program at Hunter College, working towards her Master’s Degree (MSW) in Organizational Management and Leadership in Social Work. Prior to her work at All Angels’, she lived in Shanghai where she served as the graphic designer and, subsequently, Gallery Director of twocities gallery. She was also the Associate Director of a faith-based organization dedicated to Shanghai’s arts and culture sector, its impact on local communities, and the discipleship of local artists. Chelsea moved back to the U.S. in 2013 to attend the Trinity Forum Academy as a residential fellow, where she developed a thesis on the suffering artist. Chelsea has a B.S. in Art Education from a joint program at Case Western Reserve University and the Cleveland Institute of Art. She continues to pursue her creative work through residencies, studio practice, and volunteering with Bronx-based arts education organization, Young Urban Christians & Artists (YUCA). Mary Ellen received her B.S. and M.S. from the University of Arizona. She has worked as a speech-language pathologist and as an assistant principal in schools serving children and adolescents with physical, language, and learning disabilities. In 1989, she moved to New York City and joined All Angels’ Church. While raising her four children, Mary Ellen has been involved in many ministries at All Angels’, including a five-year term as a junior warden and leading mothers’ groups. She also founded and directed a homeschool co-operative and established a foundation to assist families in need of homeschooling scholarships. She is a homeschool veteran of nineteen years and she and her husband, Mike, live on the Upper West Side with two children still at home, ages 17 and 13. Seth grew up in Georgia and then left the South to study music production and guitar at Berklee College of Music in Boston and, later, to earn his MAT in theology and art from Fuller Theological Seminary in SoCal. 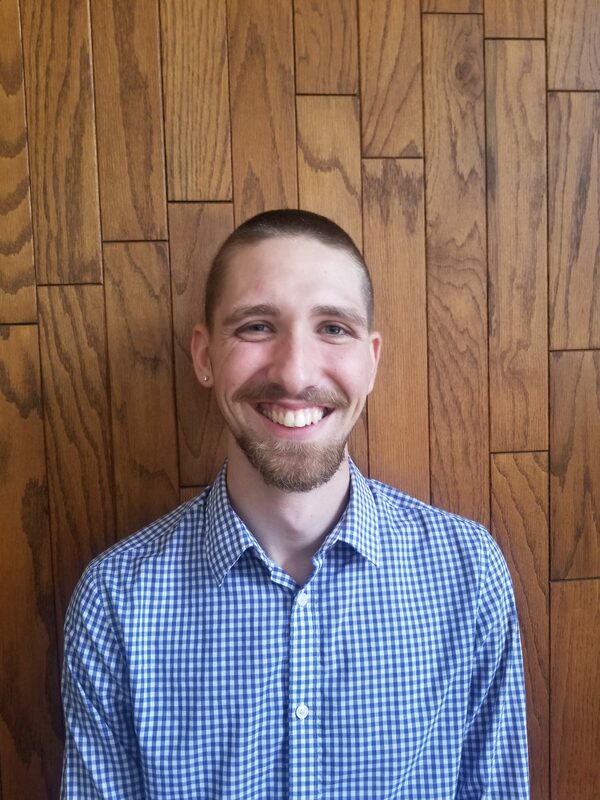 As a church leader, Seth’s passion is to connect the riches of the Christian faith to all of life, and he believes the arts are essential to this task. Seth comes to All Angels’ from Epicentre Church, Pasadena, CA, and the Antioch family of churches in which he served for more than 10 years. Seth and his wife Emily live in Harlem with their three young kiddos, Lydia, Thaddaeus and Gus. Shortly after graduating college, Ann felt God’s calling to commit to one year of missionary service with a Franciscan community in the Bronx. This one year turned into almost eleven years of serving the poor as a missionary in the South Bronx where she managed and directed various ministries. She can still be found assisting that community on occasion and loves her current work in the All Angels’ community. When she’s not at All Angels’, she can be found listening to music, cooking, enjoying time with her family, or exploring the city. Laurel grew up in the Southeast and then spent many years in Colorado. She has two kids named Hannah and Samuel. 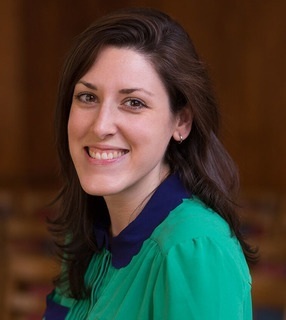 Laurel is currently a theology master’s student at the University of Nottingham and has a pastoral heart and calling to ministry, particularly in the area of healing ministry. 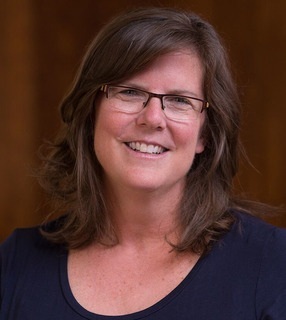 Laurel joined All Angels’ Church in March 2019 and will be in the office supporting our administrative efforts on Mondays, Wednesdays, and Fridays. Jocelynn is a native New Yorker from upper manhattan: Washington Heights. She received her B.A from Fordham University where she studied Sociology. She has served individuals and families who are homeless or facing eviction since 2013. 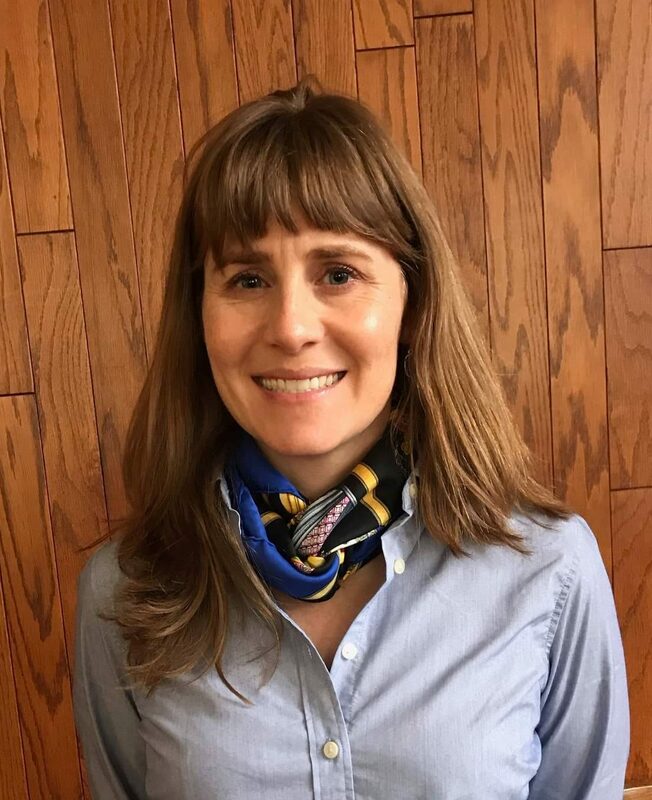 Her previous positions include the Director of a Catholic maternity shelter in Cleveland, Ohio and spearheading her own freelance case management services for landlords seeking eviction prevention for their tenants. Jocelynn also assisted in launching a church plant in central Harlem, which is dedicated to social justice. She is honored to be a member of the All Angels’ Community as of July 2018. 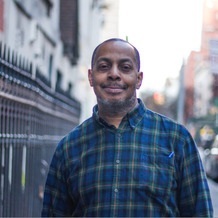 Jack is a native New Yorker from Washington Heights, and graduated with a degree in Biblical Studies and Sociology from Gordon College in Wenham, Massachusetts. 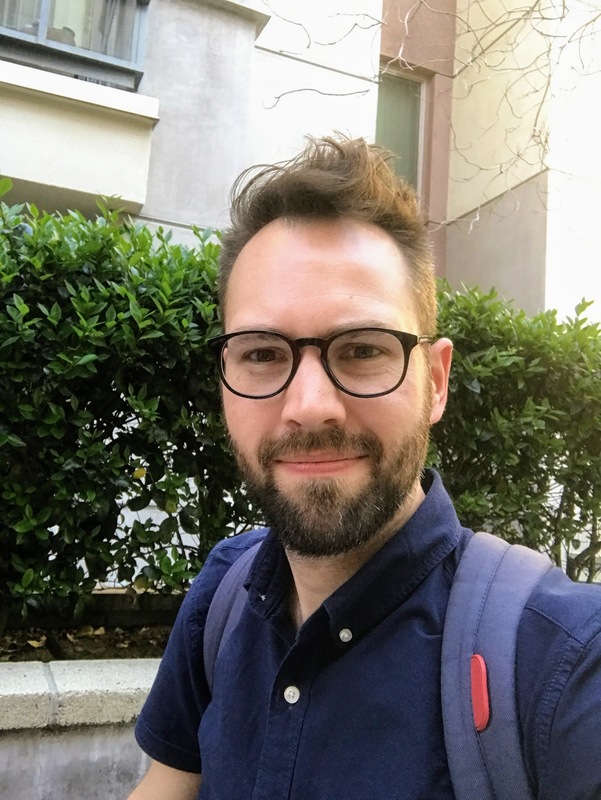 During his time at Gordon, Jack served in a number of community programming roles both on and off campus, and used his interpersonal gifts in his early career to bring about individual growth and to flourish relationships. He is excited to join the All Angels’ Community as of August 2018, and looks forward to sharing his experience as a city kid with the All Angels’ youth. You can find him around New York spending time with his fiance, Kate, watching the Yankees, enjoying global cuisine, or reading books on the waterfront. 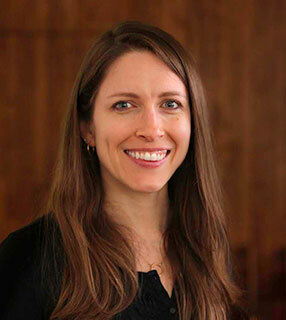 Lindy is currently in a doctoral program for Religious Education at Fordham University. Her prior work has included church planting in the Bronx, teaching refugees, organizing mentorship programs for at-risk youth, and running college student housing programs. She has been a part of the All Angels’ community since 2012 and on staff since 2016 where she now serves our youth with joy and gladness and hopes to help them build a lasting and rich faith.